Welcome Everyone! Check out the Intro Video and "LIKE" the "Moganko For Cystic Fibrosis Awareness" Facebook Fanpage! Hi my name is Josh. I have cystic fibrosis. Together with my buddy Moganko we make silly videos that teach people with cystic fibrosis the importance of taking care of themselves every day so they can stay healthy. Cystic fibrosis a genetic disease that causes the body to create a thick and sticky mucus that covers the lungs, pancreas and all other organs. • a whole bunch of other crummy stuff! We work really hard to take care of ourselves by doing respiratory therapy and taking lots of medicine, but we still end up in the hospital for weeks and sometimes months at a time. Creating these videos gave me a great idea! 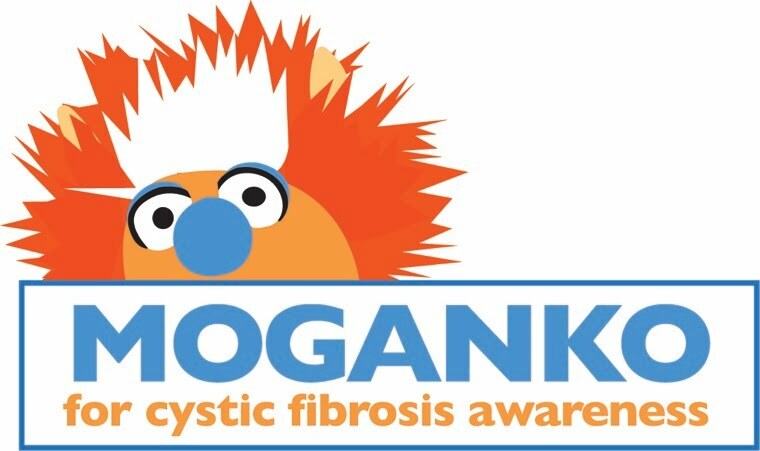 I want Moganko to meet The Muppets and create a public service announcement about cystic fibrosis. I know the Muppets could help promote our cause by reaching out to people all over the world and I'm not the only one who thinks this is a great idea. • Visit this website to watch the Moganko videos, hear brand new and original music, and find information about great CF organizations. • Share this project everyone you know. Retweet in Twitter using #moganko. This campaign will work. Want some proof? • A campaign like this convinced Saturday Night Live to let Betty White host their show! • Cookie Monster started a Fanpage to host Saturday Night Live which reached 100,000+ fans and eventually lead to a part for him in an opening monologue with Jeff Bridges! We can do this! I believe it in my heart! I dedicate this project to our family and friends who love us unconditionally, the amazing volunteers for making this project a reality, and The CF Community—those that are here working so hard to live the dream and those that will always be in our hearts! Help Moganko meet the Muppets for CF Awareness!